For the high-quality snorkel gear in Denver and the Rocky Mountain region, look no further than A-1 Scuba. We have been the place to go for diving accessories and training since 1959. We offer a wide variety of choices to cover an extensive range of snorkeling and diving needs. We are constantly refreshing and offering the latest and greatest in snorkeling products. You can count on the equipment we supply to items we carefully evaluate, prefer and even use ourselves. 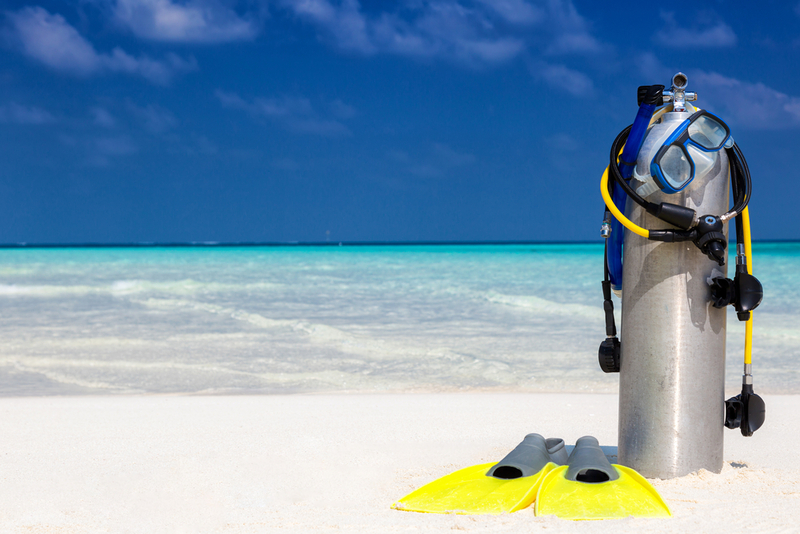 Here are several must-have items to prepare for your next dive. Before you dive in, you’ll need a way to keep breathing underwater. The TUSA Hyperdry Elite II Snorkel keeps water out, even when it’s hit by large waves. You can express your style and personality by choosing from seven fun colors. Even in shallow waters, gloves are a necessity. Not only can they protect you from stings and bites from any sea life you encounter, but they also help your hands stay warm. Cold fingers can quickly become stiff, affecting your dexterity. A ScubaPro mask is essential snorkel gear for anyone with diving or snorkeling aspirations. This Synergy2 Trufit mask has the most comfortable fit you’re likely to find. It fits snugly, while not being too restrictive, ensuring a dive time as long as you desire. For snorkeling, you’ll want to opt for full-foot fins. This snorkel gears lightweight design makes them much easier to maneuver in the water. The Atomic Full Foot SplitFins make kicking a breeze. The split-fin design reduces drag, making the fins more aerodynamic. This means less effort for the diver or snorkeler. Skin-tight suits make for better maneuverability underwater. The O’Neill Thermo suits are made from polypropylene, which creates a nice insulating layer that’s easy to move in. You’ll also enjoy sun defense, with 50+ UV protection. We offer a variety of sizes from small up to 2XL. Capture your adventures with a GoPro HERO6 dive camera. By downloading the GoPro and Quik mobile apps, you’ll be able to send your footage directly to your mobile device. This camera offers superior waterproofing and stabilization. We also have a large selection of snorkel gear in Denver & GoPro accessories. Don’t let a lack of light slow down your dive. A Gobe 500 Spot flashlight helps to illuminate dark corners. This model touts a 20-degree beam of light that keeps you informed of what’s up ahead. This light is waterproof in depths up to 120 meters. 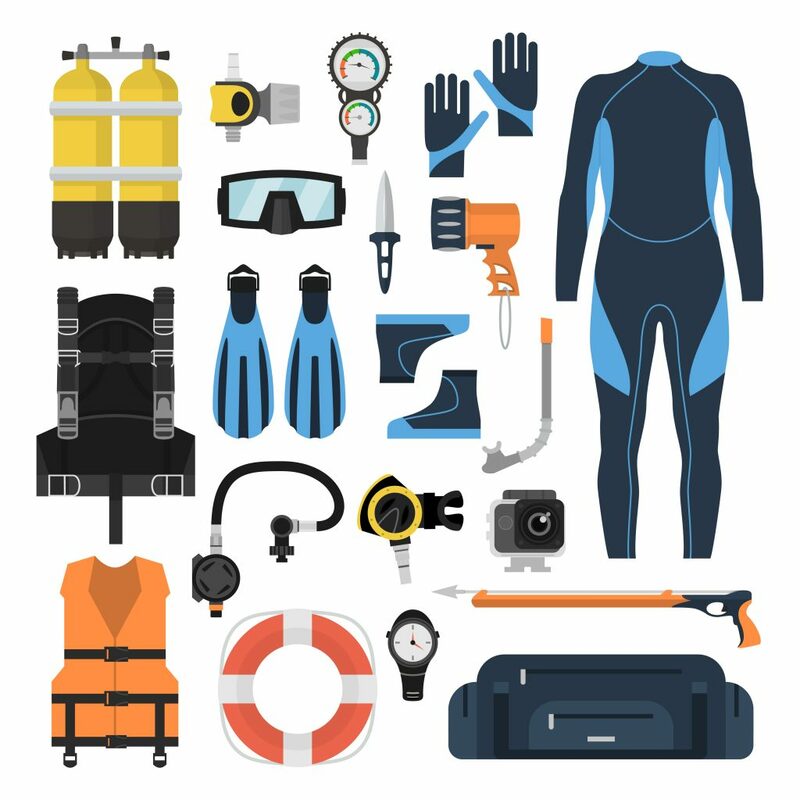 Once you’re fully equipped with all of the high-quality snorkel gear you need, join us for your next dive! Our classes cover material designed to help a wide range of skill levels from beginner to advanced. Sign up for the class that’s right for you and get all of your high-quality snorkel gear in Denver at A-1 Scuba.